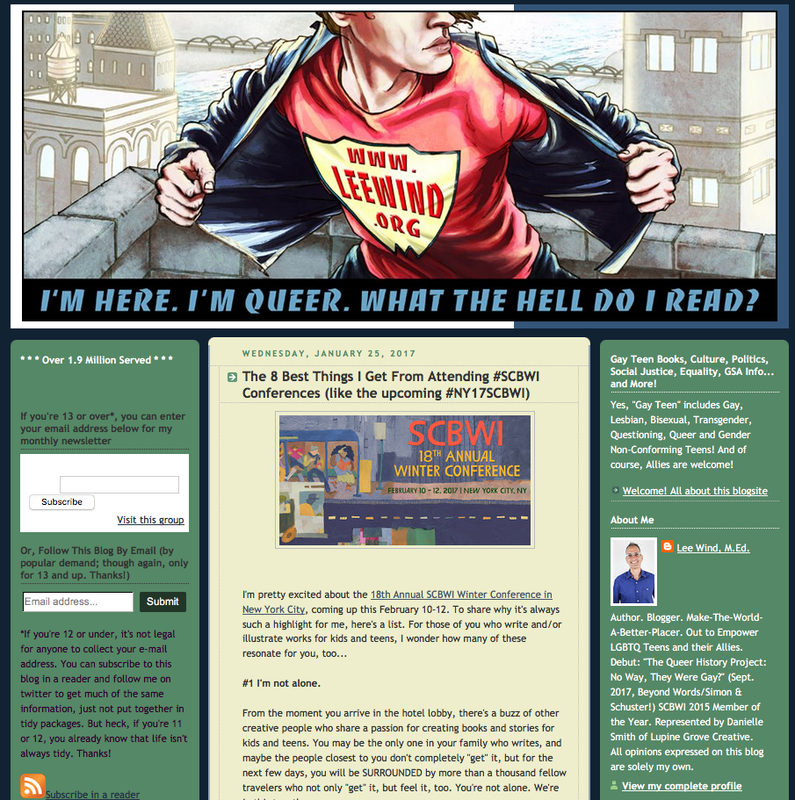 Martha Brockenbrough Shares "The Introvert's Guide To Surviving A Conference"
"Your best bet is to come with an open heart and ears, so you can learn everything you can. There WILL be a time when you and your work are ready, and you will know when that happens. Success isn't a result of a single moment. It's something that comes with work and perseverance." Check out Martha's full blog post here. And you can still register for the Winter Conference in New York - all the information is here. 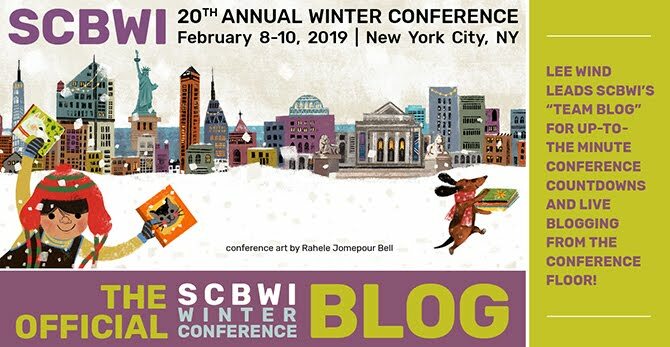 The 18th Annual SCBWI Winter Conference in New York City is coming up soon -- February 10-12, 2017! 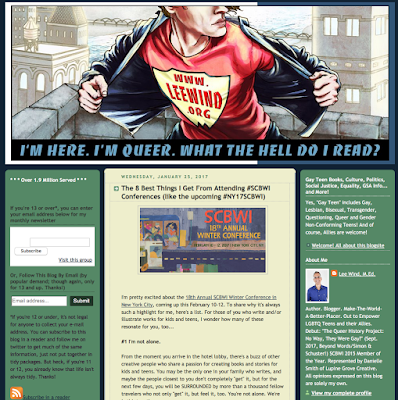 Check out my top 8 reasons it's always such a highlight for me. What are your top reasons for attending? 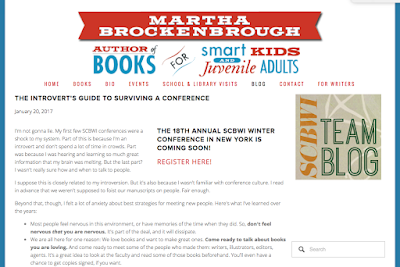 Find out all the information about #NY17SCBWI here.